At Mega Music, we can help you with all the things that go along with playing an orchestral instruments, from saxophone reeds, strings, bows and more. So browse here and contact us if you need anything in the way of orchestral accessories. This will hold your big or medium gong. 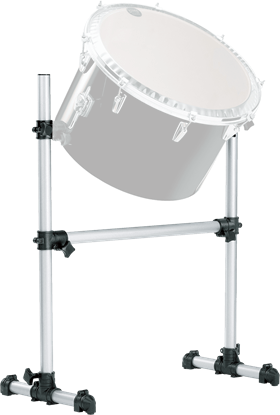 Bang the gong - or other drums in this stand-alone stand. 3-piece music stand with convenient carry bag. Perfect for the student, school, theatre or church, a heavy-duty tubular aluminium music stand with an extendable tripod base and steel 'desk'. 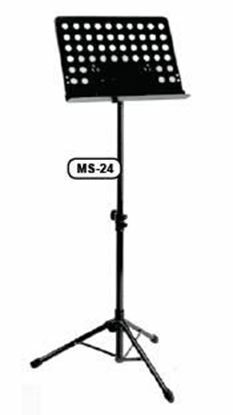 Heavy-duty, orchestral music stand with extendable desktop.